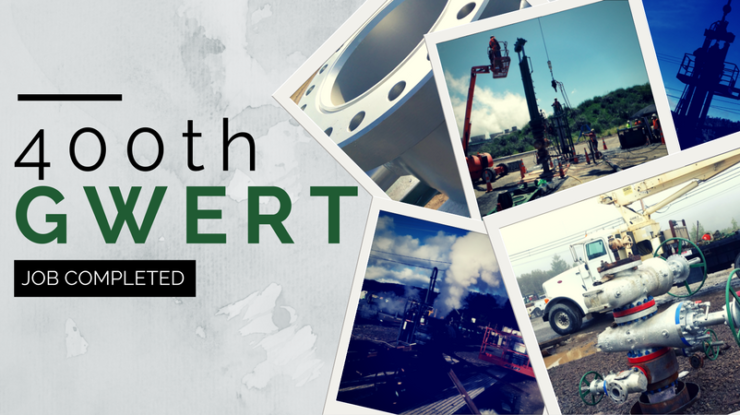 After 19 years of business, operating in five countries, and countless man hours, TNG completed their 400th successful GWERT (Geothermal Wellhead Equipment Repair Tool) Job. A successful GWERT job consists of the setting of a packer down hole which enables the TNG crew to safely repair surface casing, and/or replace wellheads and master valve assemblies. The 400th GWERT Job set more than one milestone for TNG (Press Release Soon). The same job was the first of it’s kind in Japan. TNG and GERD’s partnership has opened the doors to offer safe, cost-effective valve repair and replacement services in Japan. Our first job in Japan (400th overall) set the stage for additional work in country in the near future.